CAMPAIGN "WHAT ARE YOU DOING ..FOR A BETTER SOCIETY?" 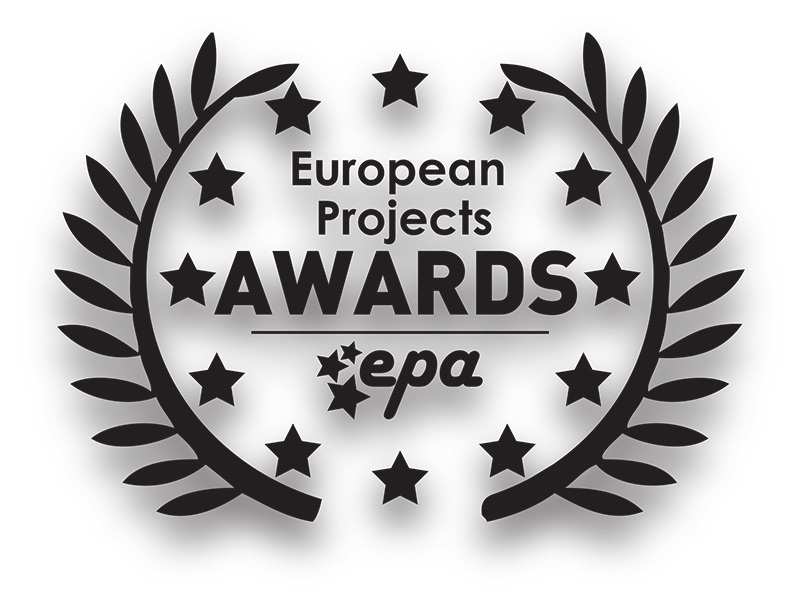 participate in the European Projects Awards!the European Projects Awards! The aim of this Campaign is to reward projects financed by the European Union that had a positive, innovative and beneficial impact on a specific community, territory or sector. It aspires to encourage example and innovative potential for the development of the European Union at every level; to enhance visibility for project ideas submitted by professionals, researchers, private and public organizations; to foster the development of even better projects by creating strong cross boarder partnerships, facilitating a long-term communication and improving the skills of the participants through the learning by doing methodology; to highlight the work done by individuals who had a positive impact in the field of European Projects Development. Ideas Competition: If you think you have an innovative idea which emphasizes sustainable development, use this opportunity to gain visibility, promotion and help in turning your idea into a successful project. Ongoing Projects Competition: If your project is still in the implementation phase and, together with the project partners, you know that the projects’ unconventional approach is positively affecting the local/regional social, economic, environmental, technological or cultural policies and is raising awareness about the advancements, JOIN US! Concluded Projects Competition: If your project is finished and the project results contributed to the social progress, share your success and best practices with other people who want to participate in the development of their communities. Experts Competition: If you achieved outstading results in the field of European Projects, get rewarded for all your efforts! Promote your expertise at EU level and get contracted as external expert by the European Projects Association and the European Academy for education and social research. The competition is open during the whole year. It is very easy to participate, just register on www.my-europa.eu, choose the basic profile type and, at the end of the registration procedure, put a check mark next to the competition you are applying for. Once you are registered you will get further instructions in your email inbox. 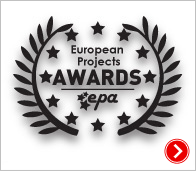 participate in the European Projects Awards!